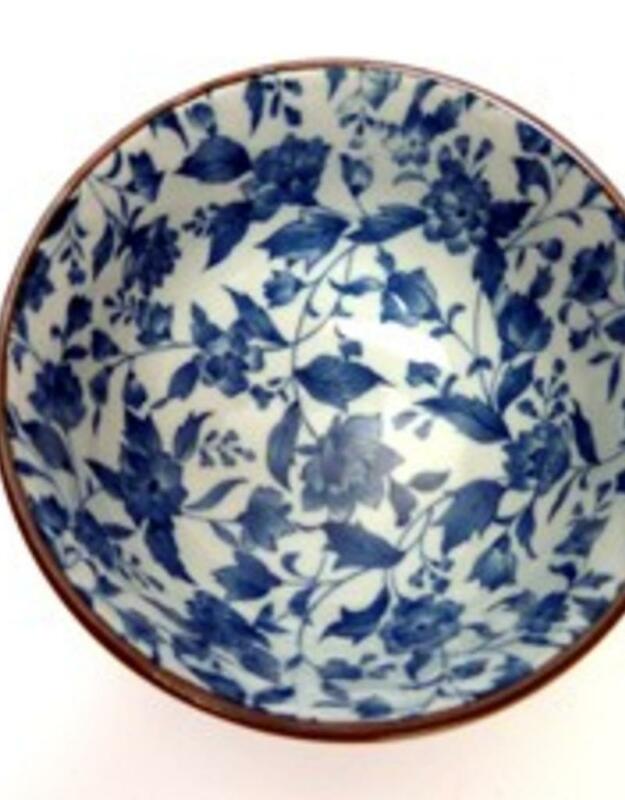 This beautiful Japanese soup bowl with images of roses is also called tayobowl. 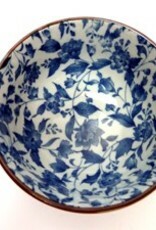 The bowl is of excellent quality Japanese porcelain. 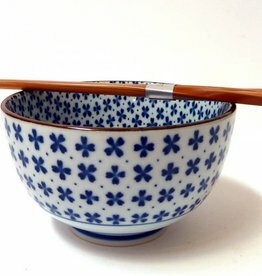 This Japanese bowl with clover motif is a pleasure to look at and fun to eat out delicious soup. 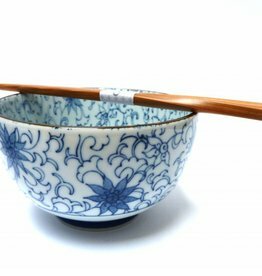 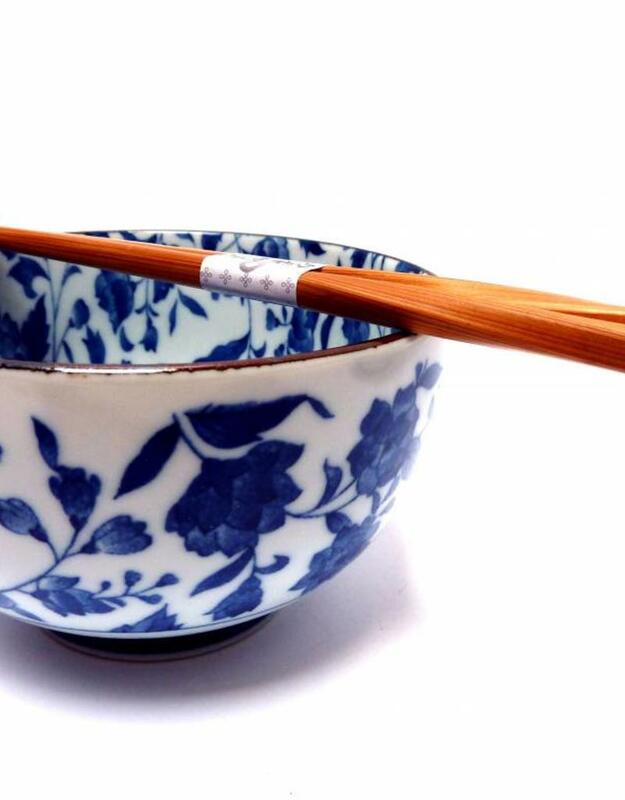 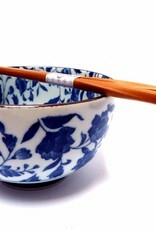 This beautiful Japanese bowl with cornflower motif is a pleasure to look at and delicious soup to eat out.